In The Magic Drum, the closing chapter of the Media Magica series, Werner Nekes examines to the illusion of movement in the period immediately preceding the Lumière brothers and the era of the cinema. 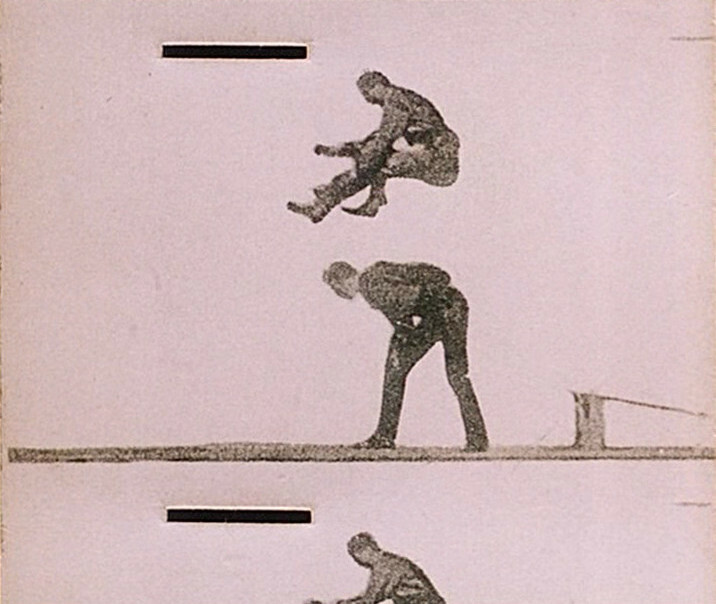 Beginning in the 19th century, technical inventions and optical toys used the phenomenon of the ‘persistence of vision’ and the stroboscopic effect to give the impression of fluid motion – as is still true of modern film. Devices such as the thaumatrope (a two-sided rotating disk), zoetrope, phenakistoscope, or praxinoscope all offer early glimpses of what cinematographers would later provide for movie-goers.